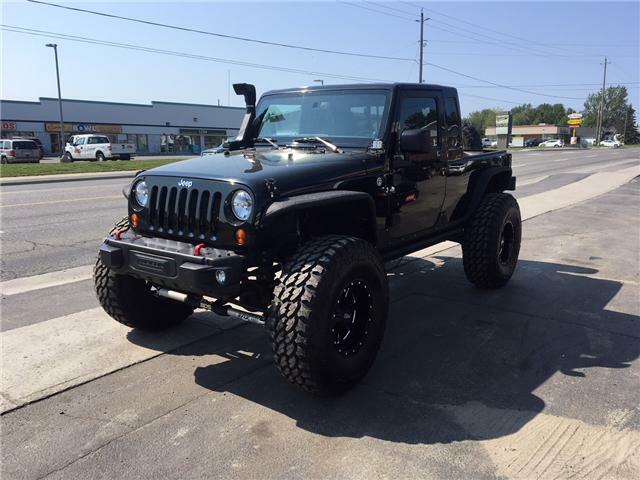 $17,995 x 60 Months @ 6.9% APR (estimated financing rate, cost of borrowing $3,306). $0 down payment. 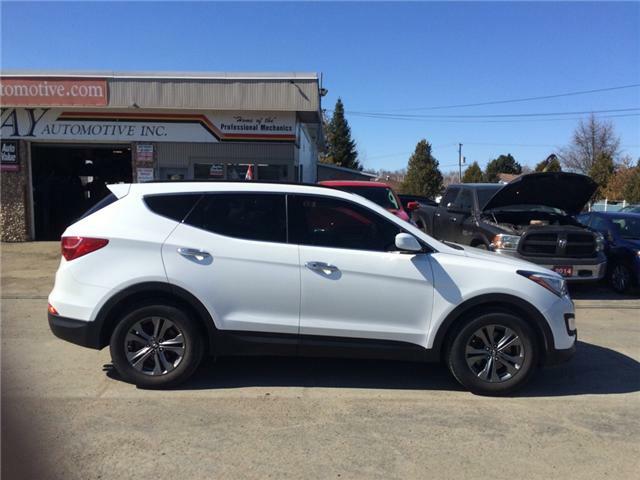 Just in here at Airway is this 2013 Hyundai Santa Fe Sport. 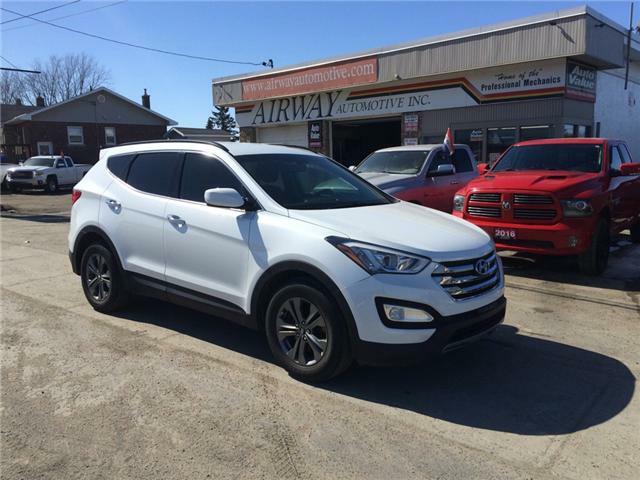 This SUV comes with all power options, heated seats and steering wheel, AWD and more. Come in and test drive it today before its gone!! 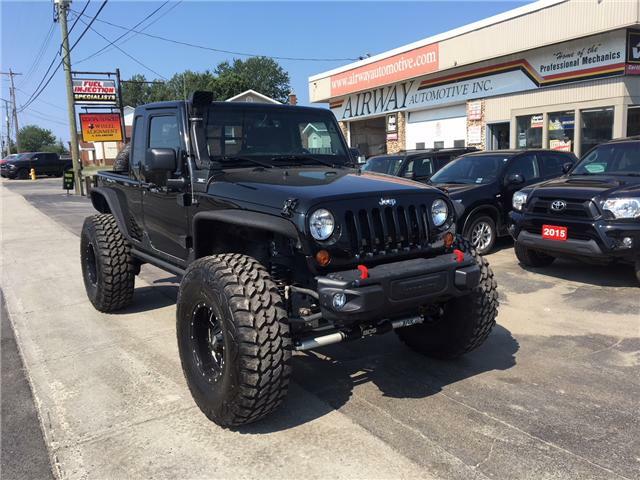 $55,000 x 60 Months @ 6.9% APR (estimated financing rate, cost of borrowing $10,104). $0 down payment.